Since Rush (the first book) ended with a cliffhanger, I was quite eager to know how things will go. My memory of the first book is a bit rusty. 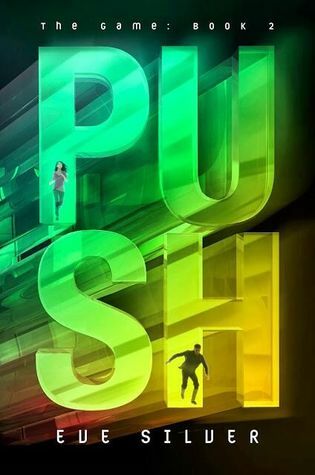 Good thing though, I enjoyed reading Push even though it's been more than a year since I read Rush. Plot-wise, Push is more action-packed and fast-paced. I liked how the events blend in together, creating a gripping story. No dragging part unlike in the first book. And there are more information about the Game and the Committee, thus I was able to get into the story further. I also liked how the story equally focuses on the reality part, the life of the characters outside the Game. It helped Miki, the main character, with her development and in setting her stand in the two worlds she's living in. What put me off a teeny bit were the cliche parts. The first book was a refreshing read but this one turned out to be predictable, especially the revelation in the end. But other than that, Push is an entertaining read. Miki is more put together in Push. She still has struggles but I liked how she fights not only for herself but also for the people she loves. 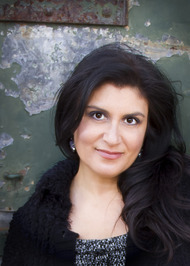 Her relationships with the secondary characters are given more emphasis in the book. I also liked how, despite being in the Game for quite a while, Miki's character development is not too sudden. These made Miki more relatable and her story line believable. As for the other characters, I couldn't remember them well from the first book (Haha!) but I still liked all of them nevertheless. The writing style of the author is okay. I liked how I enjoyed Rush and how easy it was to get back to the flow of things despite reading the first book more than a year ago. Overall, Rush is a good read. And I'm definitely looking forward to reading the third book, Crash.